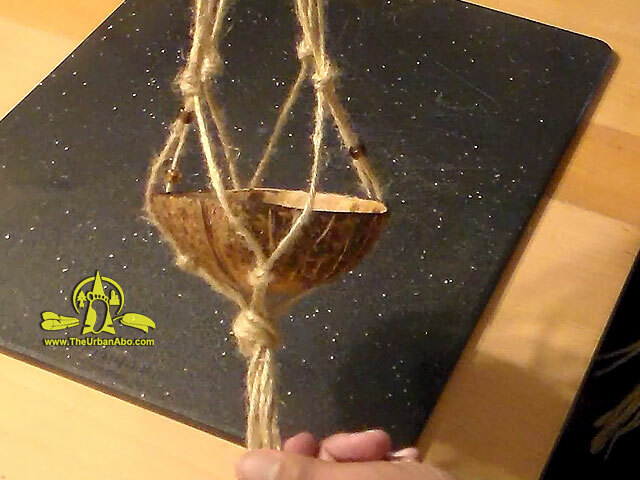 In this video I show a neat way of making a rustic, yet elegant plant hanger using store-bought jutte twine. 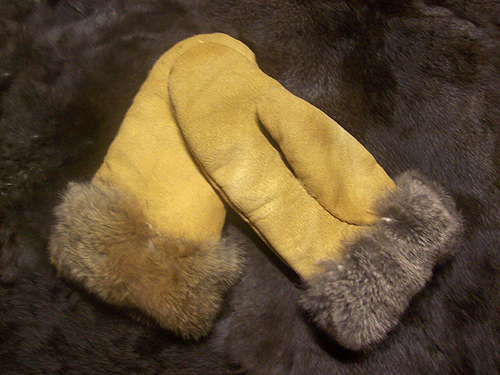 However, any natural fibers from dogbane, yucca, basswood, milkweed, etc...would work. 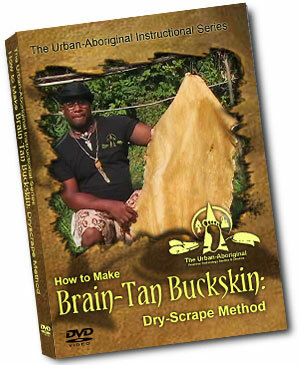 In the video, Brain-Tan Buckskin DVD: The Dry-Scrape Method, I will take you through the entire process from a 'green' hide to a soft, supple, luxurious, finished product. In this video, How to Make Fire by Friction : The Bow - Drill Method, I will show you how to create one of the most reliable ways to start a fire from scratch.